I am participating a blog challenge today called 30 Days About Me but together so graciously by a Daily Dose of Toni. Today’s topic is my favorite band or artist. If you are a rabid reader of this blog you know that music plays a huge role in my life. I have over 7000 songs on my various iPods/iPhones. To put it simply I don’t have a favorite band. I just think that music is the soundtrack to our lives. So I am going to do something a little different and choose a favorite artist. Her name is Jen Griggs Sebastian and she owns a company called ScoutDog Studios. Over the years she has done a lot of work for me and I want to showcase it all here. One of my favorites. 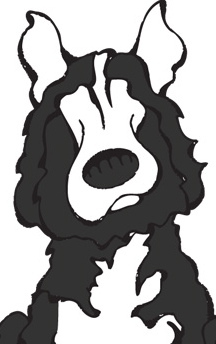 This is an illustration of my dog ineka. I use this one a lot on my social media profiles. 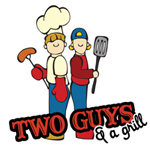 Two Guys and a Grill is a concept that I have been working on for the last several years. Just need to find the right place to open the bistro. 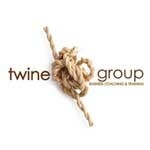 The logo for my consulting business. My radio show. If you are a dog owner you have to check this out! This is the first piece that we commissioned Jen for. 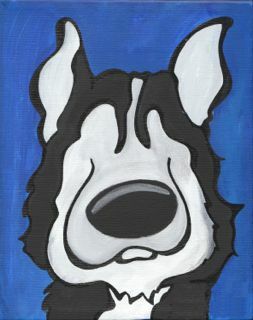 It is a painting of our German Shepherd, Qyain. This is another painting done by Jen. It really started it all! This is of Ineka.